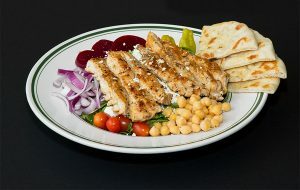 * Receive ONE free kids’ entrée with EACH adult entrée purchase. 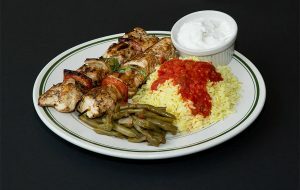 Free entrée valid for kids 12 and under on kids menu items only. Drinks not included unless otherwise specified. Not valid with any other discounts or coupons. Dine-in only Saturday, December 10th, 2016 from 6:00 pm – 8:00 pm. You are not alone. 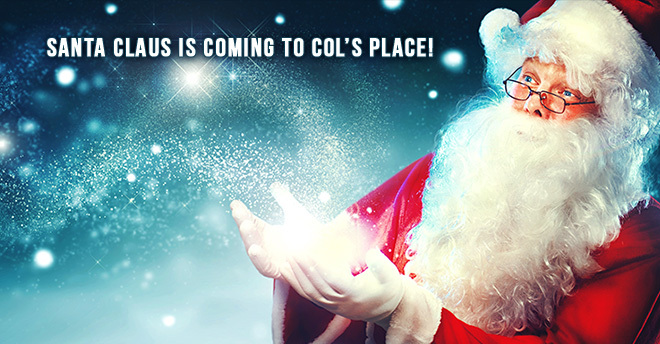 Col’s Place has become a top spot for breakfast for dinner. 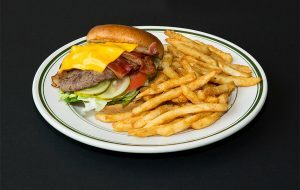 Our breakfast menu is priced right and offers many delicious choices that are sure to hit the spot. When you are busy, you don’t want to have to spend the time and effort to cook for you and your family. 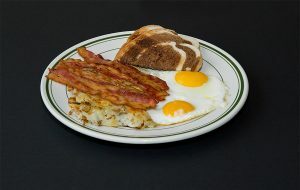 At Col’s Place, we can make any of our menu items including breakfast using only the freshest ingredients, so you will get the quality that you expect for a reasonable price. Breakfast for dinner has become an American staple. A September 2015, study by Krusteaz, a maker of premium waffle and baking mixes, found that 90% of Americans eat breakfast for dinner, with over half of the respondents enjoying it once a month or more. It’s especially popular for families with children. 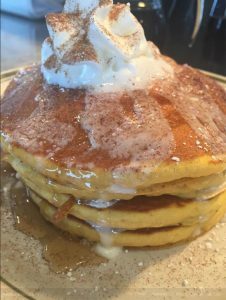 Whether you make it yourself or want to enjoy it with us, breakfast for dinner is a great way to bond with family and friends and most importantly it is delicious! The study also found that 94% of Millennials are huge fans of breakfast for dinner. 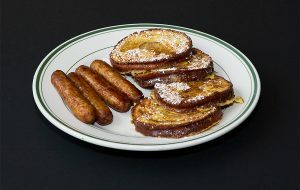 Some of their favorite options based on the study include: French toast and pancakes, both of which are popular choices at Col’s Place and are very reasonable priced. Of course we offer many more options, including our popular skillets, a large omelet menu that can be customized just the way you like, low priced super breakfasts, and many egg entrees. 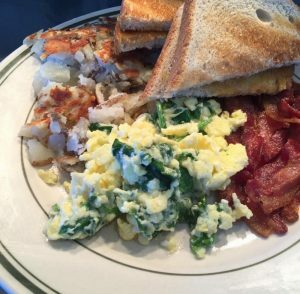 The next time you are craving breakfast for dinner, skip the hassle of making it yourself and visit Col’s Place; we promise you will love it!